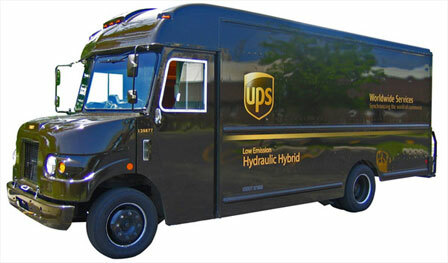 Arthur’s is an authorized shipping agent for UPS packages. If you would like to ship via UPS, download the Adobe PDF form below. You can either type directly on the form and then print it, or print it and fill in the blanks by hand. Either way, bring the completed form with your package and Arthur’s will calculate the shipping costs for you.